Guatemala is a paradise for anyone who’s into archeology and history as the country is home to hundreds of Mayan ruins ready to be explored. With so many to choose from, we’ve narrowed down the list to the best ones you should make sure to visit. These ruins are found near the municipality of Tecpán on the road from Guatemala City to Lake Atitlán. Even though they are conveniently situated on the main tourist route in Guatemala, they’re seldom visited by large groups and offer a great off-the-beaten-path experience. Interestingly, the ruins are one of only a handful of sites that are still used for Mayan ceremonies today. 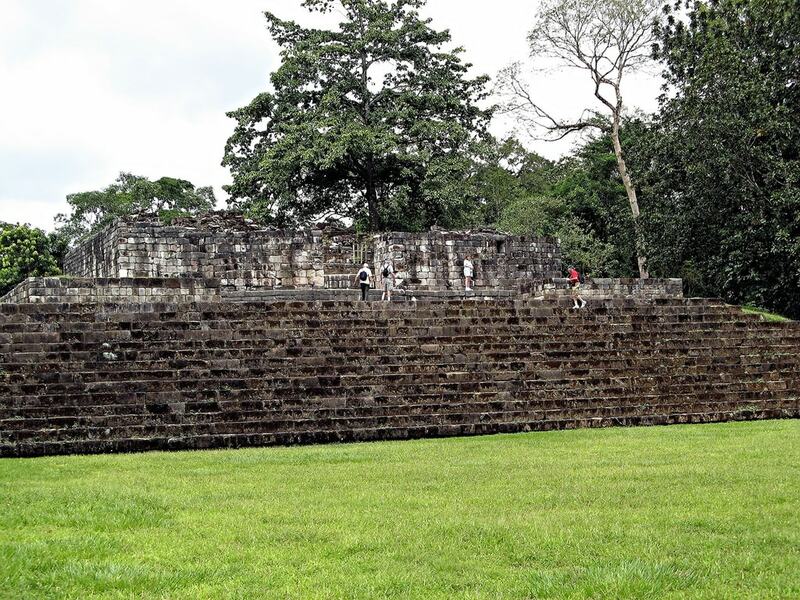 Unlike the pyramids that many people expect to see at Mayan sites, Quiriguá is unique due to its series of intricate tall stone carvings known as stelae. 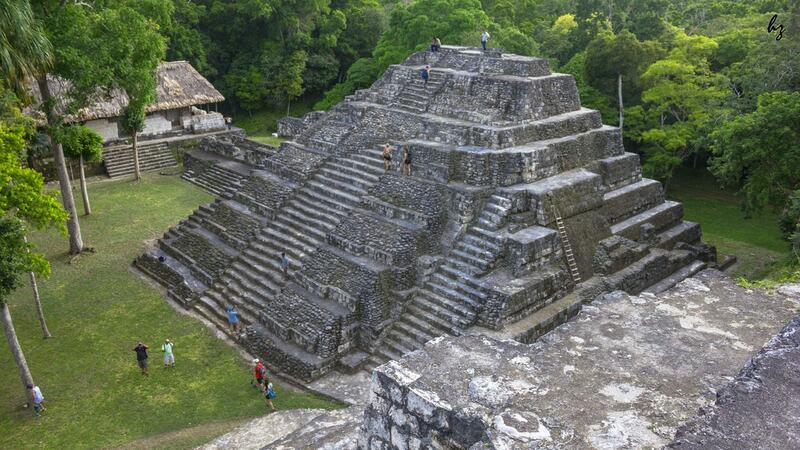 It is thought that the inhabitants of Quiriguá moved south from Tikal in the northern region of Guatemala. The site is approximately five hours away from Guatemala City if you’re heading towards Río Dulce. The impressive pyramids of Yaxhá are found an hour away from the Guatemala-Belize border and sit on a beautiful lake that was once used for freshwater and now offers wonderful views of the region for visitors. Though the ancient city is smaller than Tikal, it has 500 structures, two Mesoamerican ball courts and 40 stelae to keep an eye out for. Known as the most famous ruins in Guatemala, Tikal is a UNESCO World Heritage Site dating back to 900 BCE with multiple pyramids, some of which have been featured in films such as Star Wars. 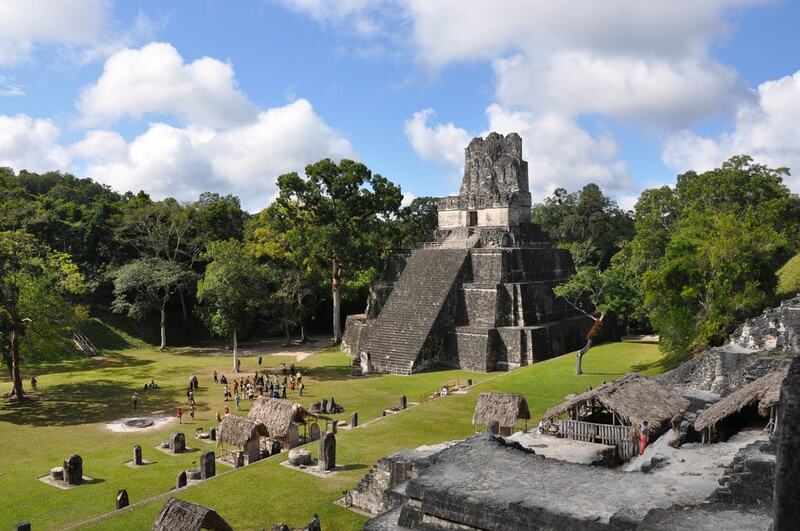 Tikal is an iconic site that takes a whole day to fully visit, and you can book your trip from the nearby city of Flores or head over from Belize. These almost inaccessible ruins are found near Guatemala’s border with Mexico in the northern region of Petén. To get there, you’ll need to drive for three hours from the town of Flores along a dirt track before taking on a two-day hike through dense jungle. It’s an arduous journey but worth the effort and you’ll be rewarded by views from one of the largest pyramids in the world. 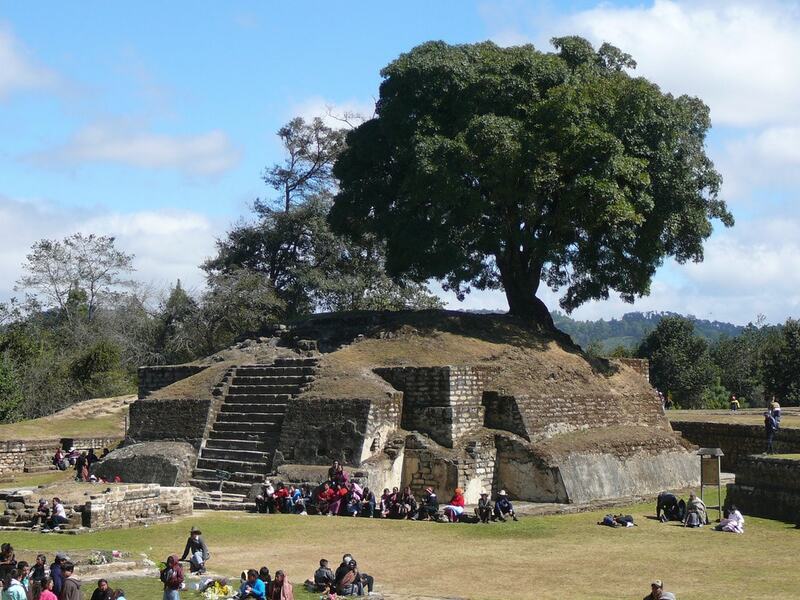 Head to the western city of Huehuetenango to visit these unique ruins. The site is relatively small, but its ancient structures are made from a white stone that isn’t seen elsewhere in Guatemala—the name Zaculeu means ‘white earth’ in the local Mam Mayan dialect and these white ruins are beautiful. The park is located only three hours from the Mexican border (by car) and can easily be built into your itinerary if you’re traveling between the two countries. Located on an island in the middle of Yaxhá Lake, Topoxte was one of the largest Postclassic Mesoamerican sites in Guatemala’s northern region of Petén. 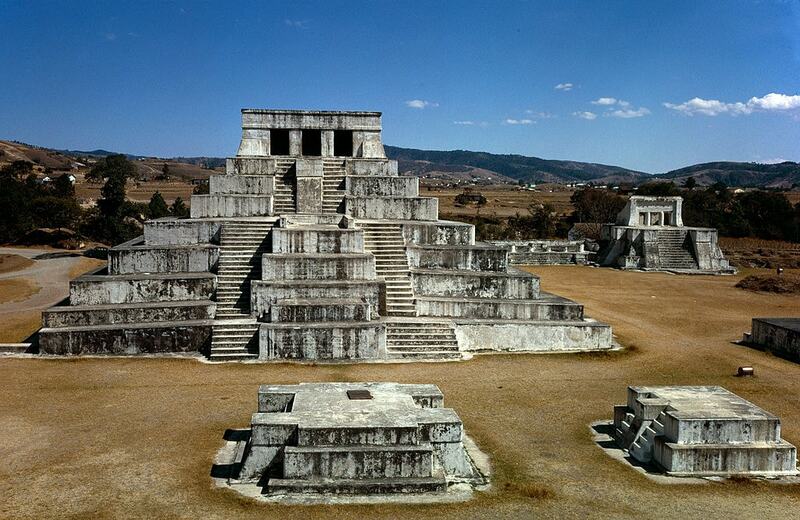 The site shares many similarities with the ruins of Tulum, Mexico, which suggests that the two ancient cities were built by civilisations that shared cultural traditions.